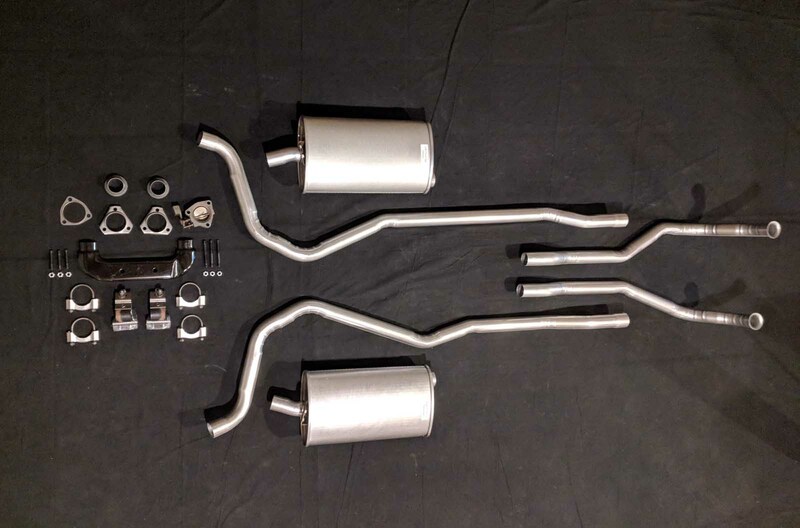 The 1970 – 1972 Corvette Small Block manual transmission standard horse power used 2″ head pipes and 2″ rear pipes. 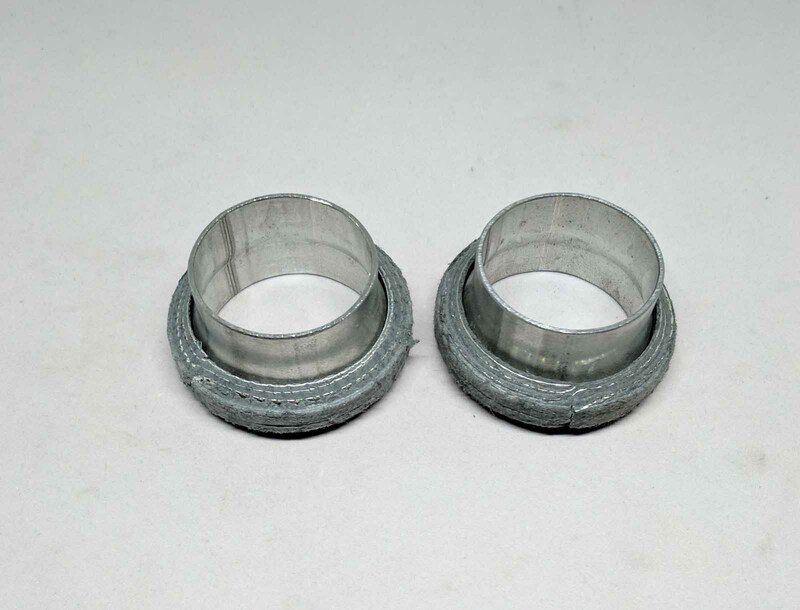 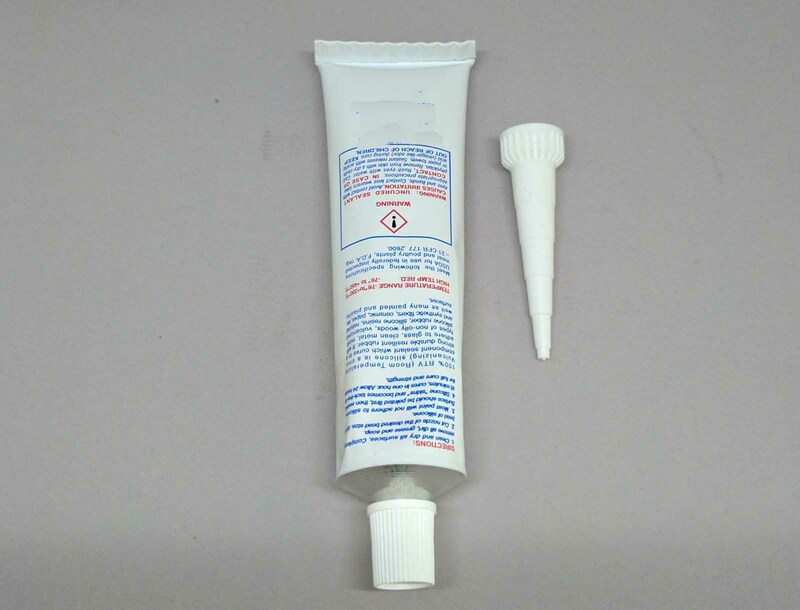 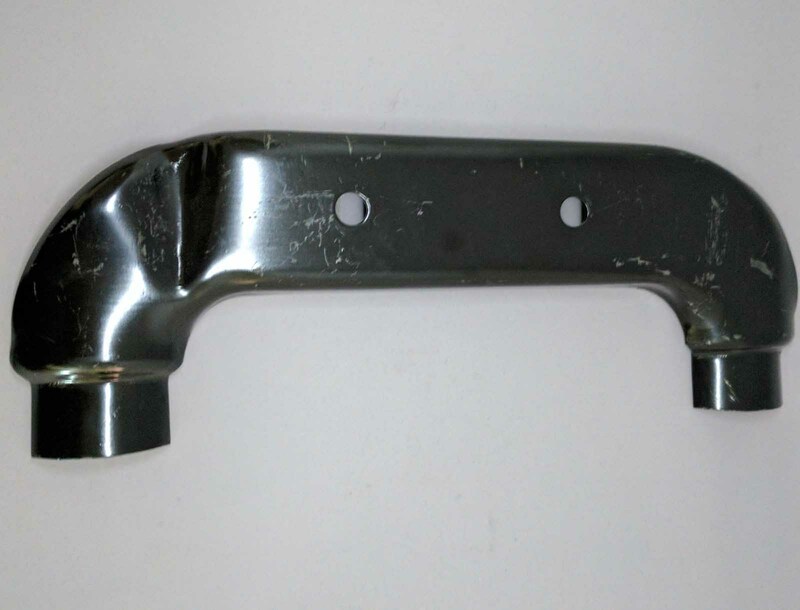 Our reproductions come with the correct 2″ front pipes and rear pipes with wrinkle bends. . 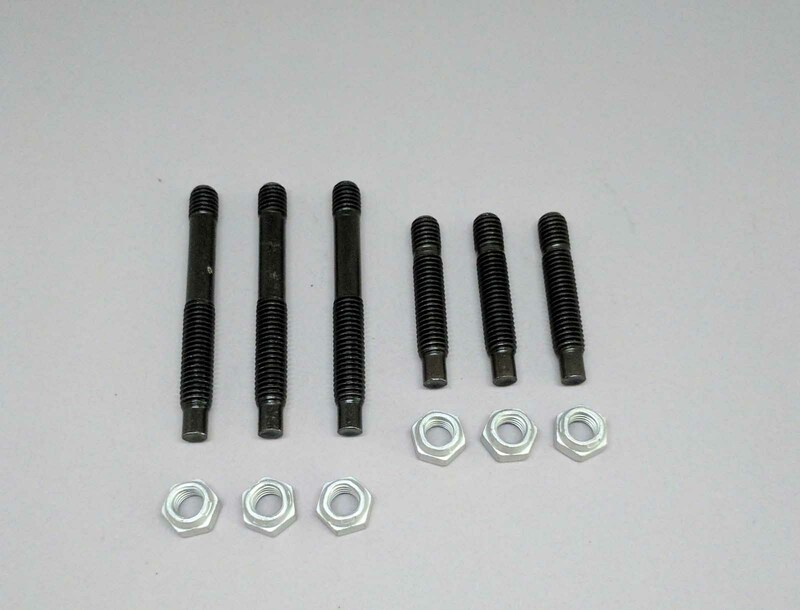 This kit also includes correct mufflers with correct brackets welded on correct flanges,extensions, donuts, sealant flattened style u-bolts and open face u-bolts. 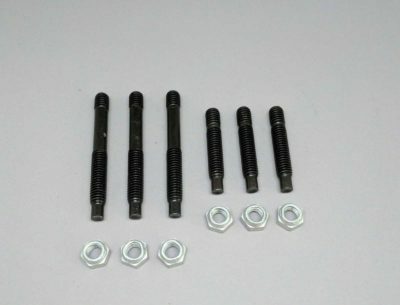 hangers, heat riser and stud kit can be optioned for at the time of ordering. These are the correct clamps for the 1970 - 1972 Corvettes with the low HP motors. 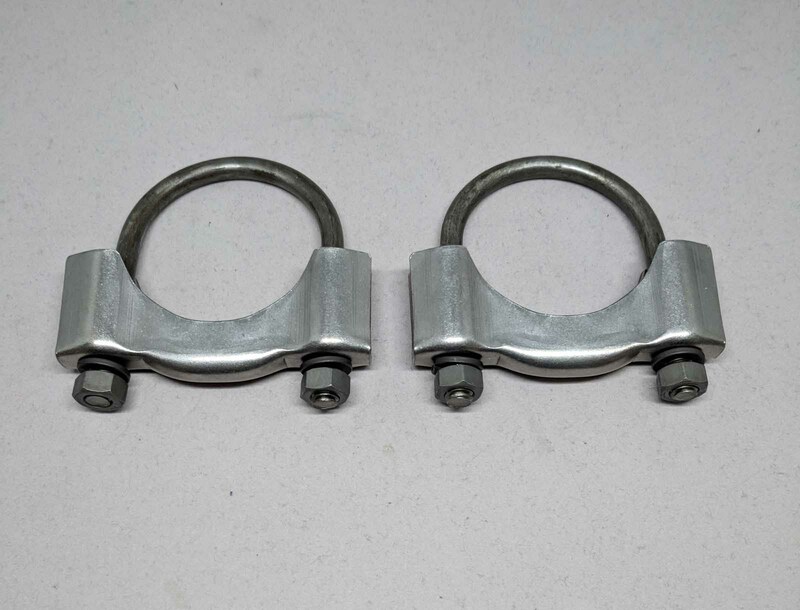 This clamp was used to attache the chrome tips to the mufflers originally and is an excellent reproduction of the original. 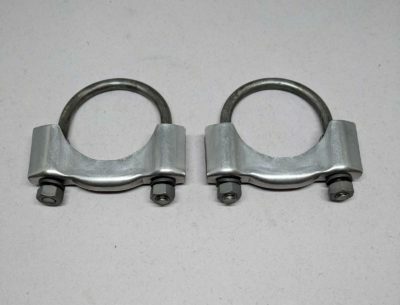 This clamp is another Gardner Exhaust exclusive reproduction and is available with any of our 1970 - 1972 Corvettes with the Low HP motors. 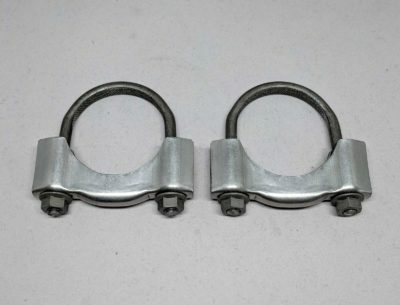 These are the correct clamps for the 1970 - 1972 Corvettes with the low HP motors. 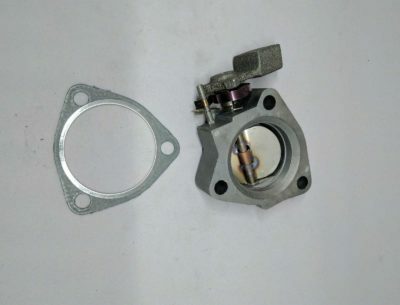 This clamp was used to attach the head pipes to the intermediate pipes originally and is an excellent reproduction of the original. 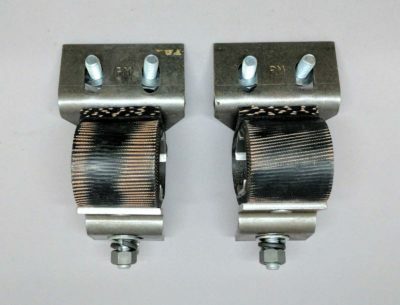 Our clamps come with the correct flat top u-bolt with the correct knurl and are another Gardner Exhaust exclusive reproduction.